I noticed the NRA Instructor Discounts are starting to populate at remat457, but for some reason he has not yet included the Ruger Program I sent him. Ruger has two full pages this year, but sadly no Precision Rifle in the list. Anyway, if you are an instructor, also check the NRA portal, there are a few others there including Beretta, Daniel Defense, FNH, and Crimson Trace. When I posted yesterday about a 1,000 yard shot I meant with a rifle. Below is what it would take with a pistol, enjoy! Now we’re talking! In 2012 Elliott Perez stole 111 firearms from a Smith & Wesson shipment and his sentence for the crime is 17 years. Far too often we have a slap on the wrist for crimes such as this, take Dontray Mills for example or more recently where a UPS employee was stealing firearms from packages and his bail was only set at $25K. We need to be tough on firearm crime and the first thing to do would be to aggressively prosecute the criminals! For more on the Elliott Perez story check out Guns.com. Recently it became clear the links to many of our photos are broken. It is a cumbersome process to go back through all the posts over the past three years to fix the issues. In some cases it may not be possible, but many of the photos are mine and I just need to revise each post. If you find a broken photo link, feel free to post a comment and I will get to it. I’ve gotten about half way through both 2014 and 2012 and will continue to work on it with the goal to have the photo links restored where possible in the next two months. 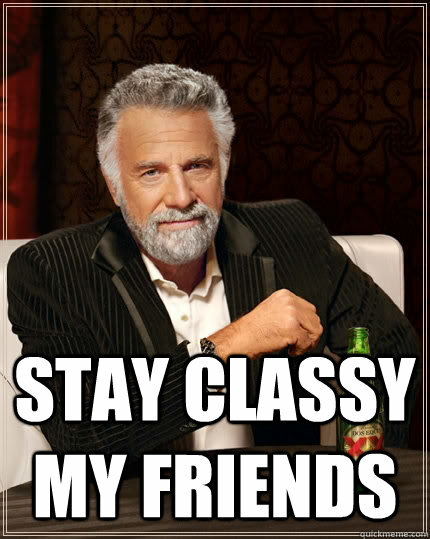 If you feel so inclined, please like our Facebook page. The button is at the bottom right of the cover photo which is the same photo as on the blog. 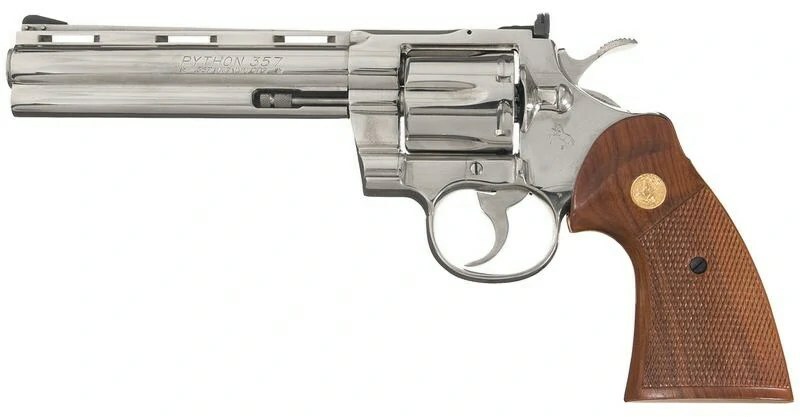 Maybe I’m naive, but I think the way Colt should solve their money woes is by bringing back the Python. My understanding is Colt discontinued them because production costs were too high, but that was back in 2000 when a wheel gun was becoming rarer and rarer and everyone was gravitating to a semi-automatic. Today the Python’s fetch ridiculous amounts when you can find one for sale. On one forum recently the asking price was over $4k and it sold within a day. Now I don’t think they could push the Python out the door at the current market prices for the firearm, but like Smith & Wesson they could easily ask $700-800+ with an MSRP of $900-1000+. A blued Smith Model 586 6″ has a MSRP of $839 and would retail for around $750. A blued Ruger GP100 6″ has an MSRP $699 and you might be able to get one for $550. It would take several years for Colt to saturate the market with new Pythons to the point people would say I’ll just go get a 586 or a GP100. Both the Smith and the Ruger are terrific firearms, but you cannot find a Colt and I know plenty of wheel gun enthusiasts who would line up to grab a new off-the-line Python for $800+ and that cycle would repeat until all of us left wanting finally had one in our hot little hand. If you are an instructor you no doubt are aware several of the major firearms manufacturers offer firearms at a slight discount for instructors to use in their classes. 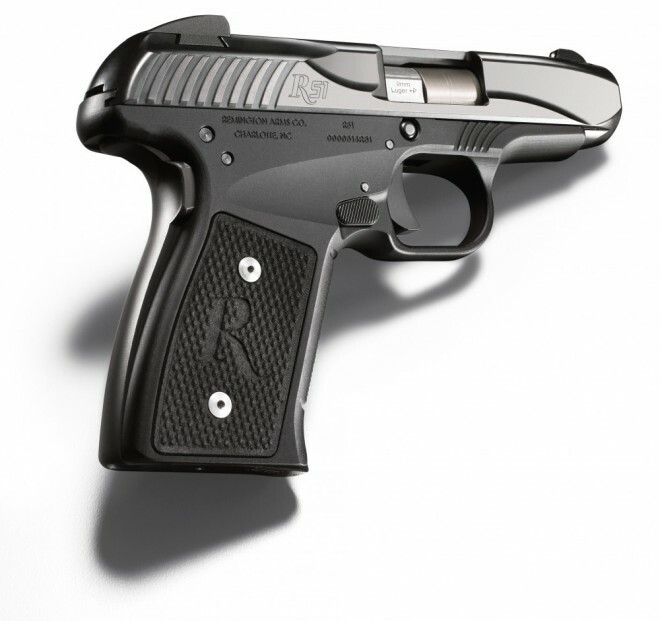 I think of it as inexpensive advertising and have taken advantage of the programs offered by Ruger and S&W and have had my eye on a few others which might prove useful. Sometime last year I sent in the forms for a firearm from S&W. Later in the year I read they had discontinued the program so I figured the order was kaput and didn’t give it a second thought. Imagine my surprise when last week my FFL (doesn’t everyone have one on speed dial?) called. What was odd is they called on my home number and typically I provide my cell. I called them back to see what had arrived and of course they asked if I had ordered anything and I said nothing other than that long ago instructor order. They indicated that was exactly the package so I ran over and picked up the firearm. Fast forward to my checking my CC bill and seeing a charge which did not jive with my scan of the original order (doesn’t everyone keep scans of everything?). I dropped a note to them asking about the difference and sure enough they had a price increase, but because my order was made long ago held to that price and are refunding the difference. I applaud Smith & Wesson for offering an instructor program and for holding to an antiquated price list. Thanks to any manufacturer who offers a discount for instructors, the programs are useful and appreciated! Note: If you are an instructor and want to participate in the programs then contact the manufacturers directly for the forms and information. Earlier this year I had someone at a store try to talk me into a Smith & Wesson Model 625 which is a .45ACP revolver with the most heinous grip on the planet. To me it takes an otherwise nice looking pistol and turns it into something from the 1960’s/1970’s. It might as well have a mood ring come with it or a lava lamp. I’m sure someone could fabricate different grips for the firearm, but at $850+ you’d think it would come any way you want it. Personally the gap at the front of the cylinder adds to the unattractive nature and that laminated wood in Partridge Family colors just doesn’t help. I’d take it for free, or maybe to help out a buddy hard on his luck, but otherwise wouldn’t keep it with my other firearms for fear the ugly might rub off. Sometimes I run into people who think they can size me up at first glance. I was in a shop yesterday and the guys were doing an excellent job of trying to find out what I wanted, but every time they guessed they were so far off the mark it wasn’t even funny. They pulled out a beautiful Dan Wesson 1911 which would have been a joy to own, but I would have needed to take out a second mortgage just to afford the down payment. I was dressed nicely, but when they pressed me as to what I was looking for I said a Star Model B and you could see the puzzled look on their face. Then I went on to explain the Star was a Spanish firearm similar to a 1911, but I wanted it in 9mm. They were all over the surplus market a few years ago, but now I rarely see them pop up in stores. I checked out the inventory and then made another sweep around to check out the wheel guns. Another employee asked what I wanted and I explained I had most of the firearms they had in the case. Then he proceeded to whip out a Smith & Wesson revolver chambered for .45 ACP with moon clips and the most awful looking grips on the planet. I’m just not into the moon clips and even with different grips this would still have been an ugly firearm. My tastes are about as random and I doubt anyone could predict what I would and would not like especially by just trying to size me up by the cut of my cloth. Here is a report on the R51. Here is a YouTube video of the R51.